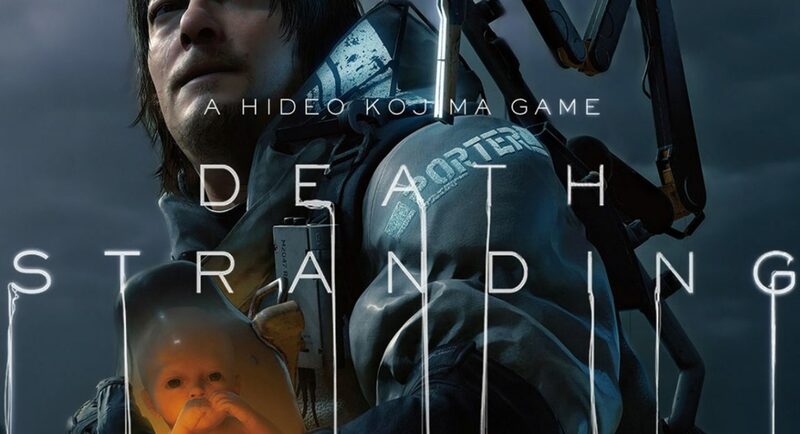 As most of you may have heard or seen Hideo Kojima’s highlighted anticipated independent PlayStation Exclusive, “Death Stranding” is going to take a while according to a tweet recently published by Kojima’s Twitter account. Before this tweet started to circulate there was some speculation that the game may release this year, unfortunately, the reality now seems to be that you may be able to play this astoundingly beautiful game in 2020 (as we all know by now that Kojima likes to take his take developing and there was that small cancellation hype). 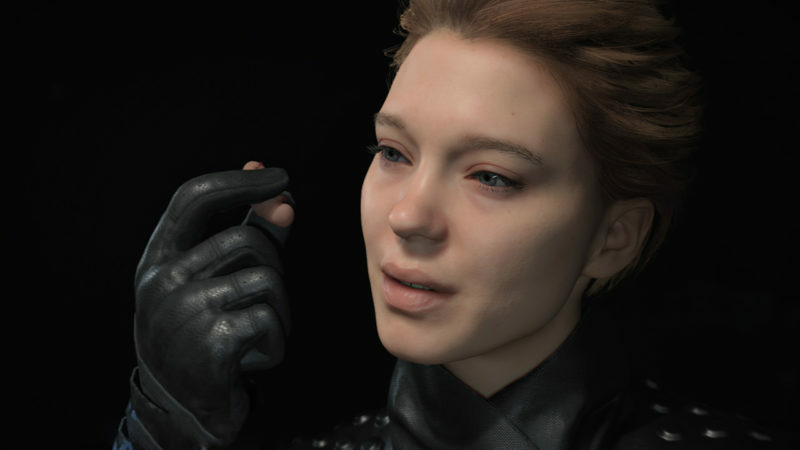 If you are like us then one of the things that we love about Death Stranding is that it is quite complex to understand and envision – which is why we have had to rewatch all the trailers to decipher exactly what the plot is and especially how the babies come into it. The Metal Gear Solid Designer has really focused a lot of his attention on the belief of connectivity. Inspired by Kobo Abe novel; where he explains how humans start with two objects – the stick and the rope. The stick signifies distance, allowing you to place distance between yourself and your enemy, Kojima believes that this is heavily focused on in games in the format of weapons. But then there is the rope; which has the potential to pull things close to you, this is where Kojima used the fantastic idea of everything being connected and being different from the norm of gaming, where the stick takes precedence. And if you look closely at the soldier; Mads Mikkelsen (who appears to be the antagonist from the trailer – but actually just blurs the lines between our concept of ‘right’ and ‘wrong’) he is connected (literally) to his skeleton army. Again reintegrating the theme of the rope and connection. We believe that this already is a brilliant concept, but that is not the only unique aspect of this game! 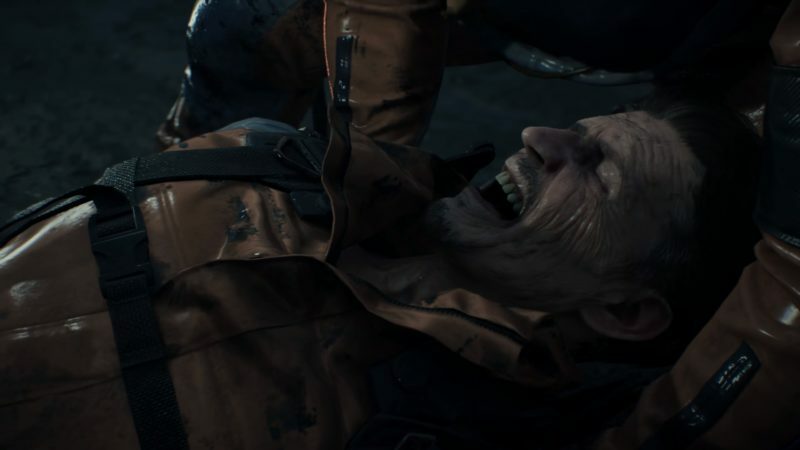 So far, it’s been established as an open world action game – however, Kojima believes that it will eventually create an entirely new genre of gaming. As you have hopefully gathered so far, your protagonist is Sam Porter Bridges (it still isn’t 100% clear that this is his actual name – more on that later!) played by the famous Norman Reedus, who has taken time out of his busy schedule of killing zombies to provide us gamers with an amazingly brooding main character. Although to be fair, if you faced impending death and doom on a daily basis – you would get a bit broody too! So, we have established that Sam is our main character – which is good as he seems to have “special qualities” that hasn’t been confirmed or talked about in-depth yet, putting you in at an advantage in this new (often bizarre/deathly) world. For example, did you notice that in one of the more recent trailers, there is a character who is stuck underneath a bus seemed to age rather rapidly? Well, the reason for this is the ‘rain’ – officially known as Time fall, is the reason behind the speed of the aging process. A good example of this is when you look at all the plants that the rain hits they start to decay – but if you notice further along when Sam’s hand is reaching for a picture of him with two women (one that is pregnant and the other, who we believe could be the president) a droplet of water hits his hand, which starts to age a part of his skin as you can see a wrinkle form – but it doesn’t age the rest of him. Surely, this means that he doesn’t feel the same effect from Timefall. Meaning that Sam is truly one of a kind. Before we move on from that very important point, we want to explain more about Timefall – so if you see in one of the trailer Sam Porter Bridges floating in the water (everything is upside down in this world, by the way) while dead bodies and other bits and pieces float upwards towards this beastly creature – who in turn eats people. It is believed that the Timefall rainwater comes from the sea which Sam is in. It is also worth noting that this is the place that you come to when you die, Kojima made it very clear that he didn’t want the concept of death being negative. Therefore, if you do die you will be placed in the sea also known as a void, however, the world above will continue as you haven’t died. Ultimately meaning that death does not mean the end of the game and when you are able to respawn then you will be greeted by a crate. 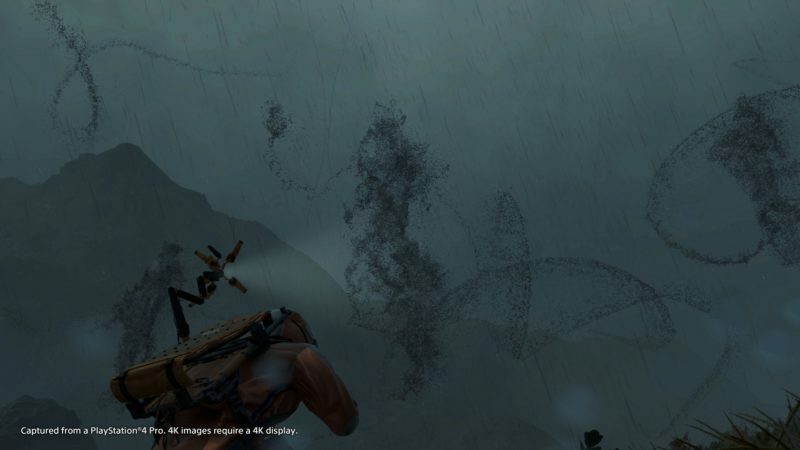 Expanding on the sea aspect of the game, this is where there may be a connection between history and the title ‘Stranding’ – it has been said that Kojima got his inspiration from a freak incident where whales and dolphins were essentially beaching themselves, many people believed this was to get away from their predators. 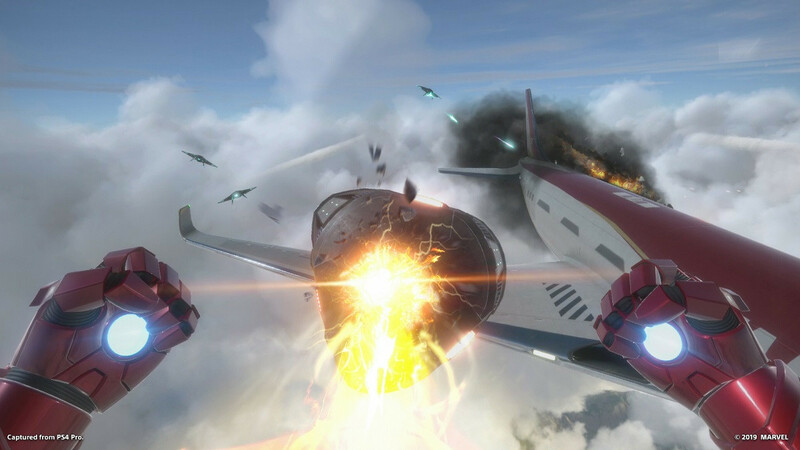 The cause is still not clear – however, if you know Kojima then you know he focuses on detail in his games. What are the creatures and what’s with all the tears? The big ghostly creatures haven’t actually been officially named yet, but we believe they are called Chiral’s, also known as the medical term; Chiral Chromatography. The reason we believe this is due to the tears that have been shed by a few characters, and if you look closely you will notice that Sam Porter Bridges does break out in what looks like a rash when these creatures are close to him. This is due to an allergic reaction he is having, the same applies to the tears shed by the unnamed blonde women #1. You may have also seen Sam himself cry, this is apparently due to him being sad and not because of an allergic reaction. Also, if you are a fan of Kojima you will notice that Stealth is imperative where these creatures are concerned as you seen Sam mirroring Snake’s movements from Metal Gear Solid as he tries to sneak past the Chirals. Who is Sam Porter Bridges and what’s with all the babies? Originally, when we first saw Sam Porter Bridges, we saw on his uniform the word ‘Porter’; which we thought meant he was just a Porter for the company Bridges (An official American Government Company). He delivers packages in some of the most challenging terrains and even sacrifices a toenail to fulfill his duty, but as more trailers have been released we have gotten accustomed to that being his actual name. Which would mean that he is important, especially if a company is named after him – whilst it isn’t clear as to what the company actually really does? Some believe they are meant to be disposing of the dead; others believe they are porters that transport a lot of crabs (you will now notice how many crabs there are) amongst other things. Moving on, okay so its time to cover what we know about the babies. Yes, it was strange for us too to see the baby inside Sams throat with a little thumbs up – but what we believe the babies are there for are like an extra life essentially, it still isn’t 100% clear the use of them but we are sure we will find out more when the next trailer drops. 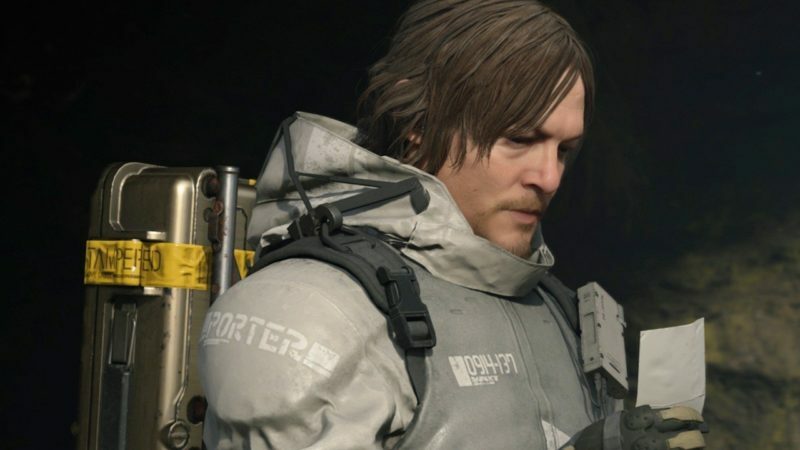 What Console is Death Stranding going to be on? 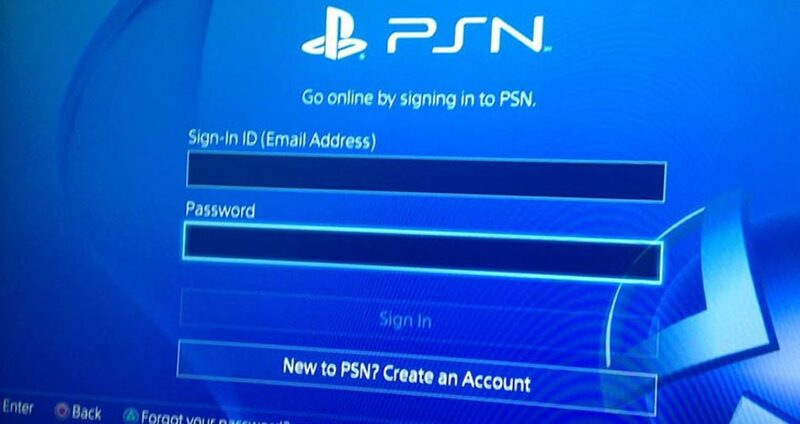 This game alone may be the stand-alone reason why you buy a PlayStation. 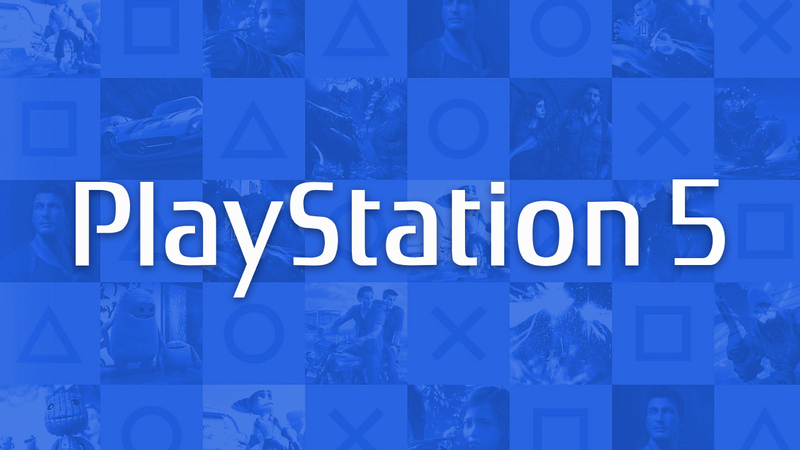 With its exclusivity to PS, it is clear that it’s going to smash some charts in sales as soon as its released, if not for the pure reason that it’s so immensely complex and beautiful then because of the famous characters that have been used.